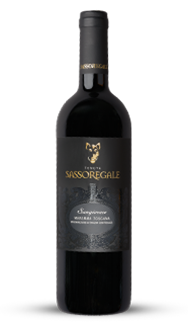 Sassoregale is born in the untamed vineyards of Tuscany’s rugged La Maremma region. Handcrafted with centuries-old methods, our wines are civilized and sophisticated without ever losing that wild essence. This unmistakably bold soul comes through in the style, flavor, and spirit of men who know and savor Sassoregale. 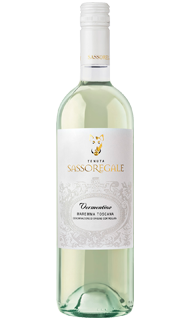 Sassoregale is born in the rugged La Maremma region in the heart of Tuscany. The rolling hills and dense forests of our home are as proud and untamed as they have been for ages. Wild boars roam freely and guard our vineyards. Tradition and culture run deep in this region. It is the bold frontier that yields the best and most authentic expressions of Italian food and wine. This is the heritage of Sassoregale. The Sassoregale estate at Civitella Paganico covers 94 acres and looks out over the broad plain traversed by the river Ombrone. Most of our vine stock is sangiovese, with selected rows of merlot and syrah. We are not your typical red of the past. The untamed and varied landscape of our home region produces diverse flavors, giving Sassoregale a depth and personality that does not overstate its easygoing drinkability.